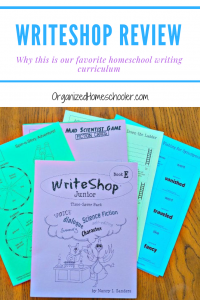 Every time I mention to another homeschool mom that we use WriteShop as our writing curriculum the response is almost always the same. They have a lot of questions. 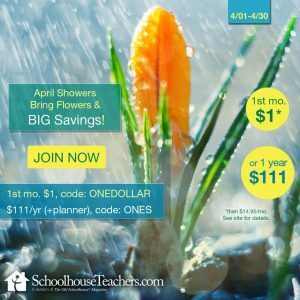 WriteShop began many years ago, but some families are just now hearing about this awesome homeschool writing curriculum. I figured that if so many of the moms I meet in my day to day life have questions about WriteShop, there are probably plenty of moms online in the same spot. I compiled a list of my most frequently asked questions about WriteShop. Do I have to start on the first level? Nope. You can start your child at whatever level they are currently working – maturity, reasoning skills, and even the ability to express themselves through speech all play a part in choosing the correct WriteShop level. There is no need to start at Level A unless that is your child’s level. How do I know what level to start? However, you can place the students where you think is best. Check out the WriteShop guide to choosing a grade level to see sample lessons. What components do I need each year? Optional, but highly recommended, is the Time Saver Pack. I buy this every year and it really does save a lot of time. I don’t need to look at the teacher’s guide ahead of time and make copies. It makes prep time almost nonexistent. Should I buy the digital copy or print edition? This is totally a preference issue. I like to buy print editions because I just end up printing every page of a digital copy. The WriteShop copyright does give families permission to make as many photocopies or printings as needed for one family. If you plan to use the same level for multiple children (either the same year or saving for future years), the digital copy might make more sense. Do I need the Teacher’s Guide? Absolutely. 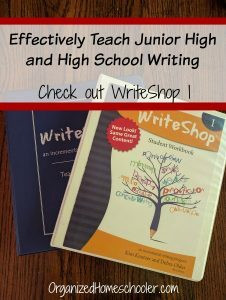 The WriteShop Teacher’s Guide provides the backbone of the entire curriculum. It is definitely a necessary component. Should I use a separate grammar curriculum? 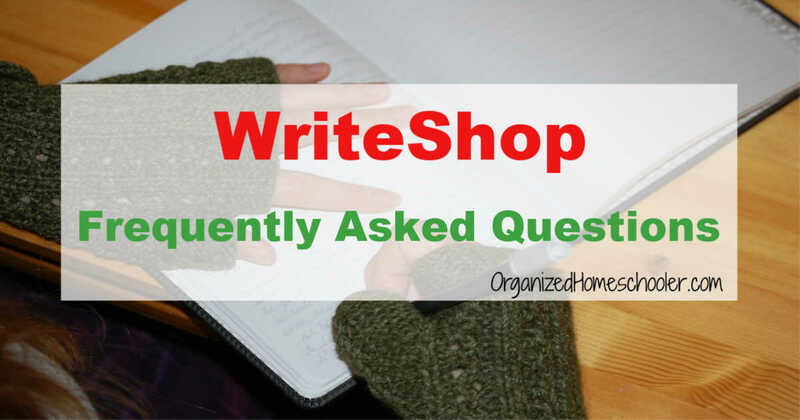 This is probably one of the most frequently asked questions about WriteShop. The WriteShop curriculum does include some grammar instruction, but it is pretty sparse. It is more of a supplement showing how good writing and good grammar go together. You will need a separate grammar curriculum. We use Hake Grammar. I don’t feel confident teaching high school writing. Is there an online course my child can use? Yes. WriteShop offers an online video course for WriteShop I and WriteShop II. The online video follows the same I and II textbooks. It is a great option for parents who need to take something off of their to-do list or who don’t feel confident teaching teen writing courses. 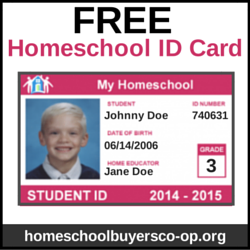 Watch the sample video lesson to see if it is the right choice for your family. What sort of ‘extras’ do you recommend? Every student should have access to a dictionary and a thesaurus, but that can be found online for free. I do like to use the story starter printables in my writer’s workshop. They are a fun way to get ideas flowing. How do I organize all of the materials? I organize each level of WriteShop materials in an accordion folder. This makes it easy to just grab and start teaching. 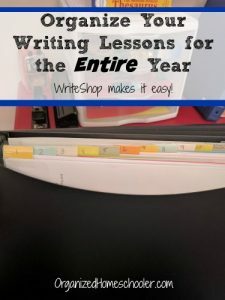 Check out complete details on how I organize all of our WriteShop materials. 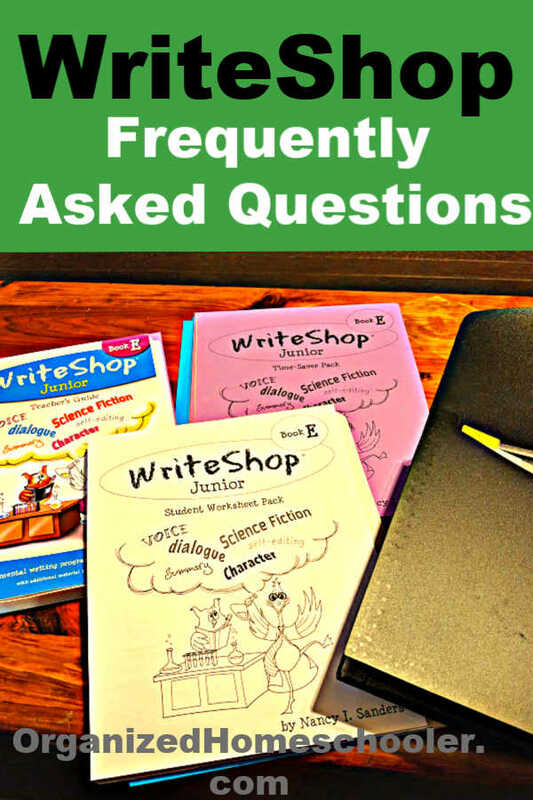 Do you have any questions I should add to my list of frequently asked questions about WriteShop? Leave them in the comments and I will answer them!